According to a new report from The Verge, Tesla will launch its new custom AI chip in about six months. 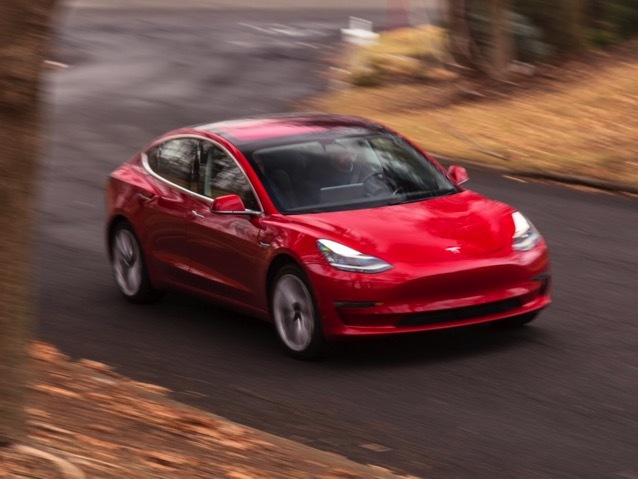 Elon Musk confirmed that the chip, which was announced last December with the codename “hardware 3”, will increase the autonomous driving performance of their vehicles by anywhere between 500 percent to 2000 percent. Drivers who have already paid for the full self-driving feature will be upgraded to “hardware 3” for free. The latest version of Tesla’s onboard software, Version 9, brought a number of improvements to how the vehicle makes use of the all-ready present 8 cameras. In addition, the company also updated its neural network with the ability to make better use of all the cameras. All of these timelines should be taken with a grain of salt because even though technological advancements have come a long way this year, we are still a ways away from full autonomy.